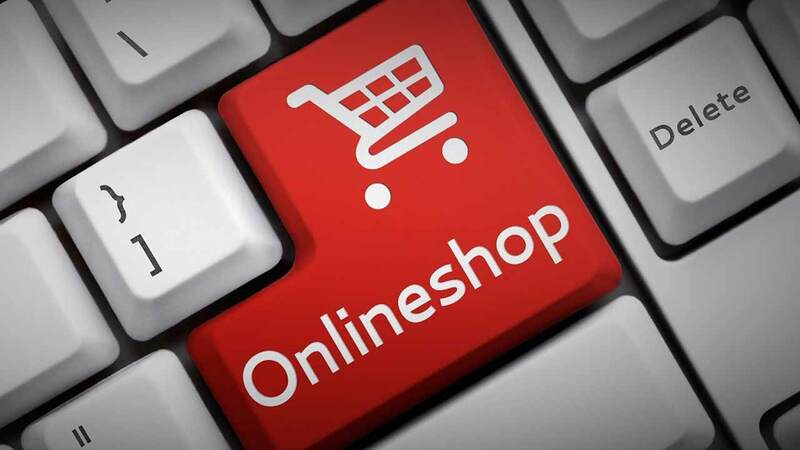 The Online retailers have been trying their best efforts to offer the people with the several reasons to come to their platform and get the best deals at their products. But, still, there’s a room for improvement. There’s still the need for Online Shopping Tips and Tricks which the Online Shoppers need to utilize to get the best deals for their purchases. If you got any leads for the items, you made up your mind, to purchase, it would be a better idea to contact those leads and ask them to give you any discounts and better offers. You can direct message them to get the best-personalized deals and discounts. In case, you have expired coupon, don’t lose hope. You may still use it. Try to connect with the customer care and let them know about your expired coupons. The chances are that you may end up getting replacement coupons or any other deal from their side. Have you opted for the email notifications or in-browser notifications? If you are a shopping addict, you should try getting connected with all the latest deals and offers, and to do this, opt-in for the notifications at your emails, Phones and even at your browsers. Is the shipping costs too much? Don’t worry, there are many Online Shopping portals, which offer the facility to “store pick in”, thus allowing you to pick up your items from their store. All you need is to check if the chosen Shopping Website provides the facility or not? There are many websites like eBay etc which sells discount coupons. Thus, if you aren’t getting any coupon codes on any other websites try purchasing them from eBay and other such coupon selling websites and crack the best deals for your shopping needs! Isn’t it, one of the Top class Online Shopping Tips and Tricks. Before making any decision on your final purchase, why don’t you give a comparison, a try? You can opt for the list of 4 to 5 Top Online Shopping Websites and can get the deals compared for the same products on all of them. 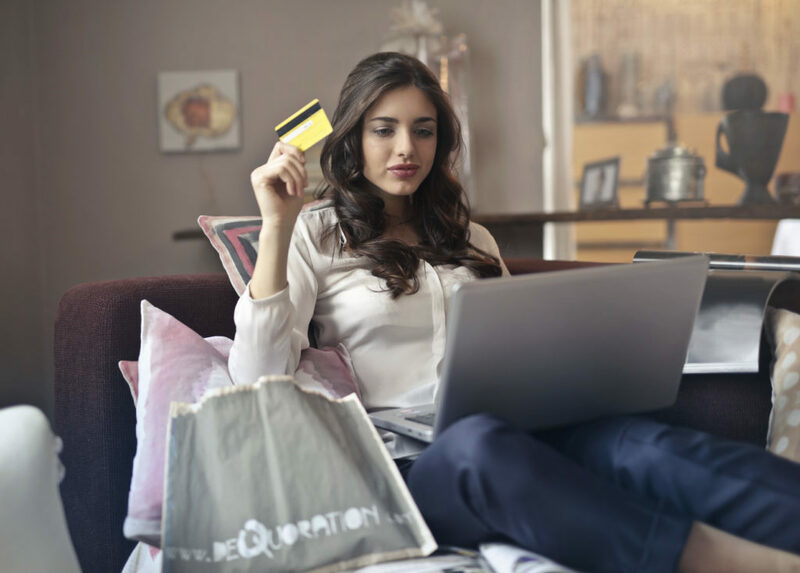 Running through the Comparison checks and even calling the favorite website to negotiate is one of the most influential Online Shopping Tips and Tricks. Have you ever tried this? Try once at least and see the result! There are occasions, if you leave the items at your shopping cart, you may get the call from the customer care of the Online Shopping Website to complete your checkout process and upon shrewd negotiation, you can even get a better deal for your shopping. You may also receive an email for the better deals, more coupons and offers thus urging you to complete the shopping cart check out process! Try Online Shopping Tips and Tricks as offered here!